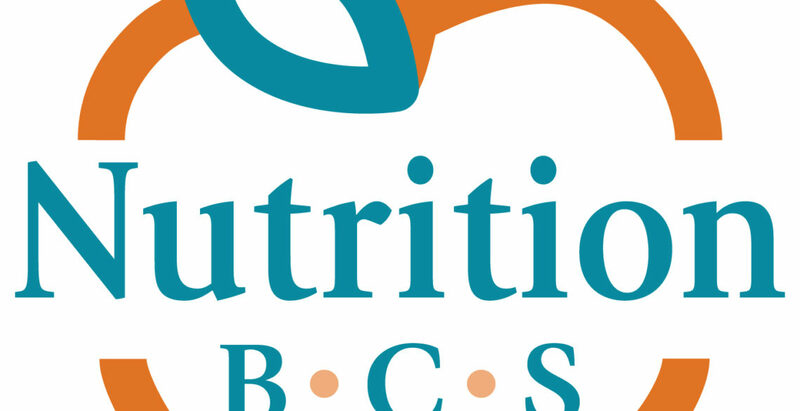 After years in the making, Nutrition Business Consultants & Service, LLC is here! Dietitians helping other dietitians become successful business owners. 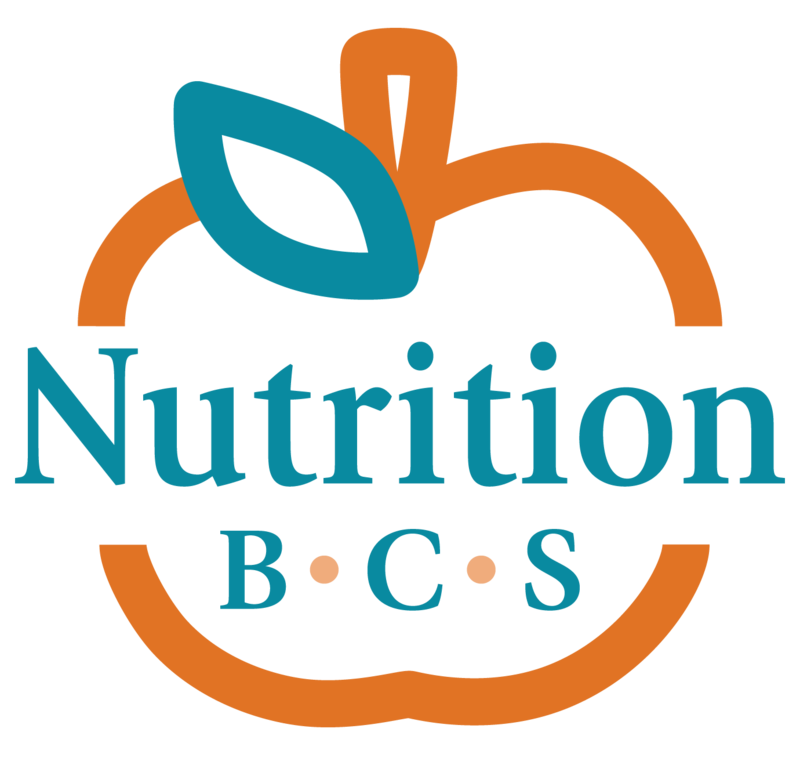 Nutrition BCS is one of the first companies to offer business coaching along with services geared towards the nutrition entrepreneur. 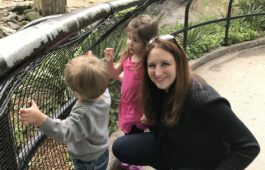 The company was founded by Nicole Goodrich MS, RDN, who is a passionate business owner of Anderson’s Nutrition, a nutrition counseling private practice. 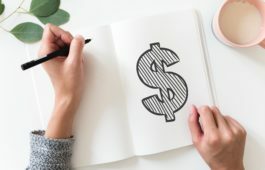 Through her trials and tribulations, she thought there has to be an easier and more effective way to start and run a small business. After years of helping fellow RDNs in their business endeavors, she took those experiences and knowledge and created Nutrition BCS. This amazing team is comprised of small- primarily dietitian owned– companies that provide services such as website development, business planning, and mentoring services to assist fellow professionals so they can excel at what they do best. From DIY to full management, Nutrition BCS offers a range of services that can fit into anyone’s budget and objectives. Nutrition BCS reduces the time and energy that is spent when starting a business with an added bonus of money saving tips. 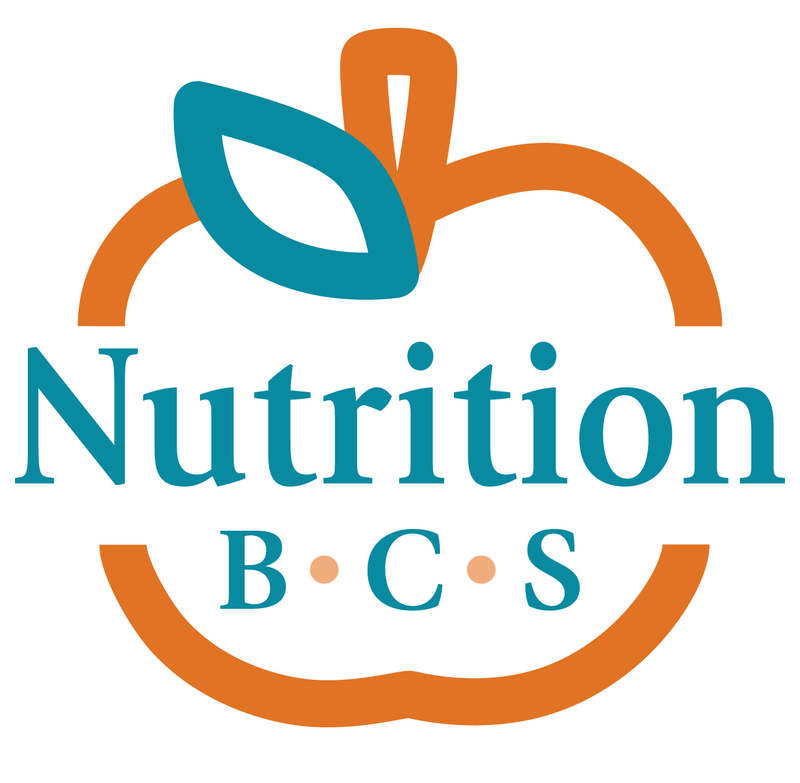 As the business grows, Nutrition BCS can be there to support your changing needs. The newly defined nutrition entrepreneur can rejoice at how easy it is to create a business with the start-up packages that are available. These packages provide education, tools, and guidance to get the business on the road to success. From the creation of the road map to design the business plan, create the brand, and lay the foundation for a thriving business to maneuvering through paperwork, accounting, and operational platforms to the grand opening, Nutrition BCS is there every step of the way! 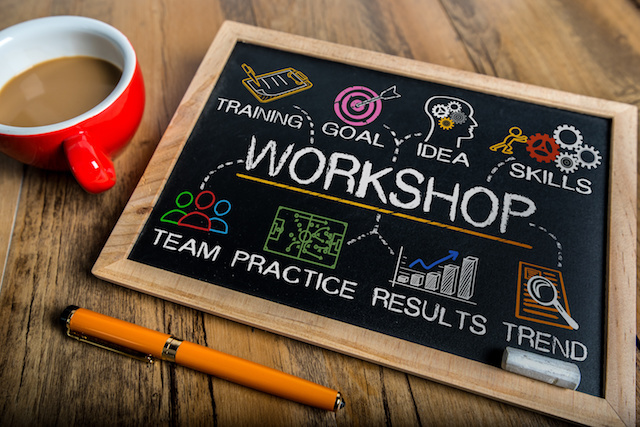 For the seasoned entrepreneur looking to spice things up, get feedback on ideas, or venture down a new path, our coaching program is a perfect pairing. 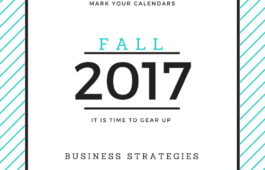 In addition, enrollment in the continuing education classes that focus on business growth is a perfect solution to continue to excel. Marketing: Increase Your Client Volume!